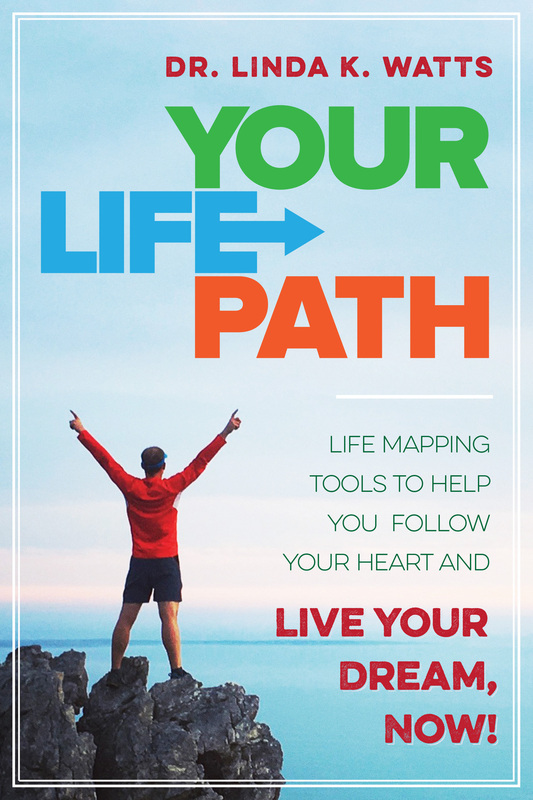 We develop our persona archetype ‘parts of Self’ in large part from observing others who enact roles–either positively or negatively–that clearly represent that archetypal energy. 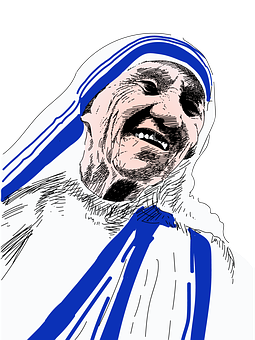 For the primordial HEALER archetype, what better image is there to imprint upon in cultivating one’s own Healer persona than the iconic Mother Teresa, recently canonised as Saint Teresa? 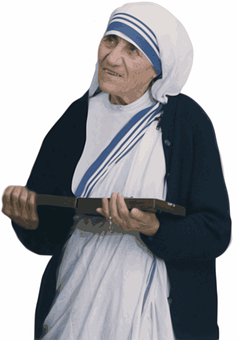 Teresa of Calcutta’s humility and her dedication to bringing aid, love and succor to the poor and afflicted is known globally. Her Missionaries of Charity order, founded in 1990, in 2012 had 4500 sisters who vowed to serve the poor and afflicted in 133 countries. Teresa rejected fortune and did not seek fame, adhering closely to her vows of poverty and obedience in the Roman Catholic tradition. Wherever she could, she gave selflessly and solicited aid in any ways ethically available. A true Healer, she encouraged those she administered to not only to survive physically, when possible, but to have dignity and survive in Spirit as well. Religion aside, St. Teresa demonstrated by her very demeanor and by her relentless caring that caste, class, race, nationality, gender, religion or any other human social constructions matter not at all when ot comes to enlivening human dignity and spiritual worth. I have found the paradox, that if you love until it hurts, there can be no hurt, only more love.